Published August 27, 2015 at 284 × 178 in Trees. 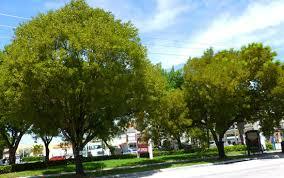 Mahogany – large 50 ft, plant away from parked cars . Exists on the north side of 14th St. across from the Waverly.